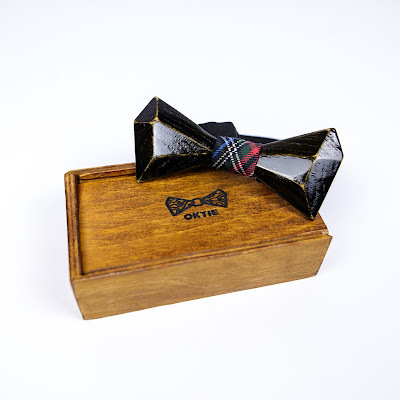 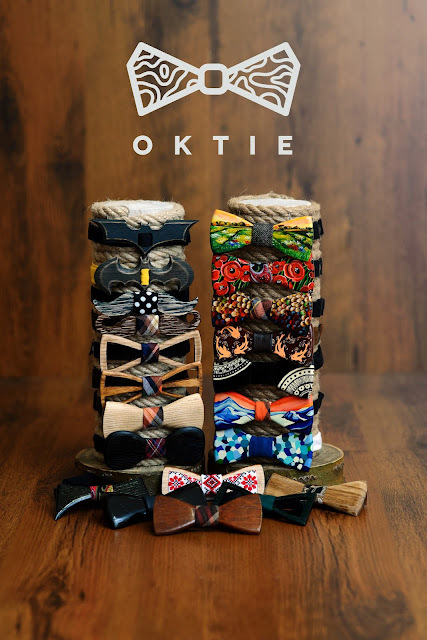 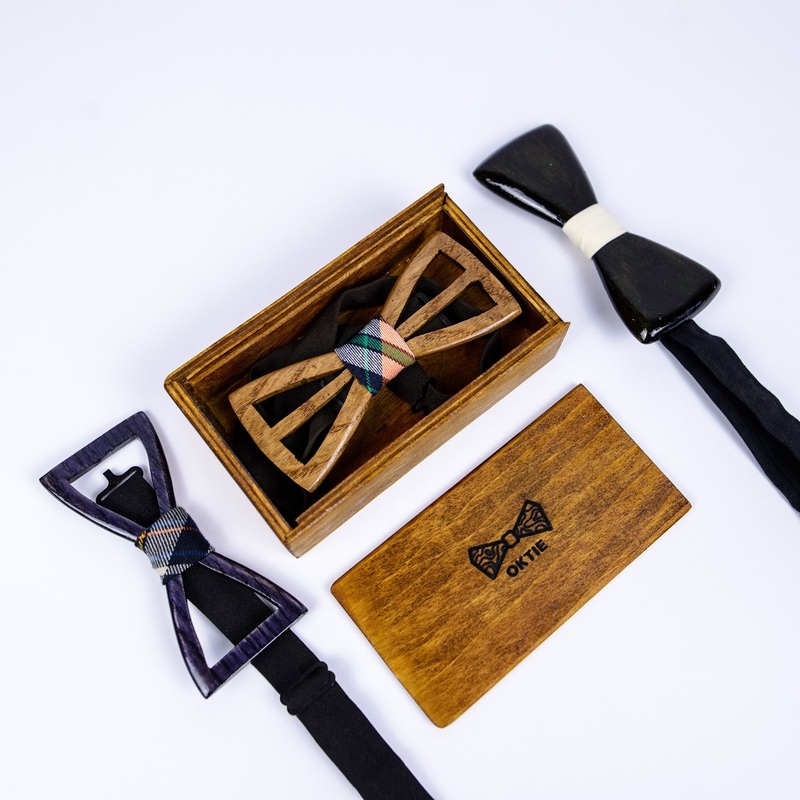 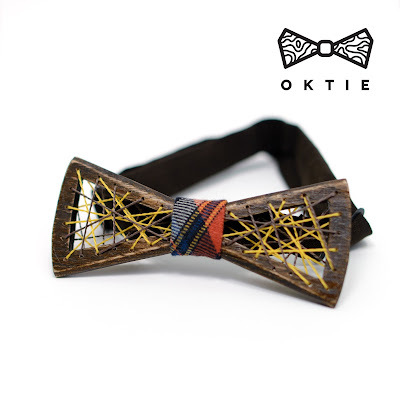 OKTIE Wooden Bow Ties now in Wooden box! 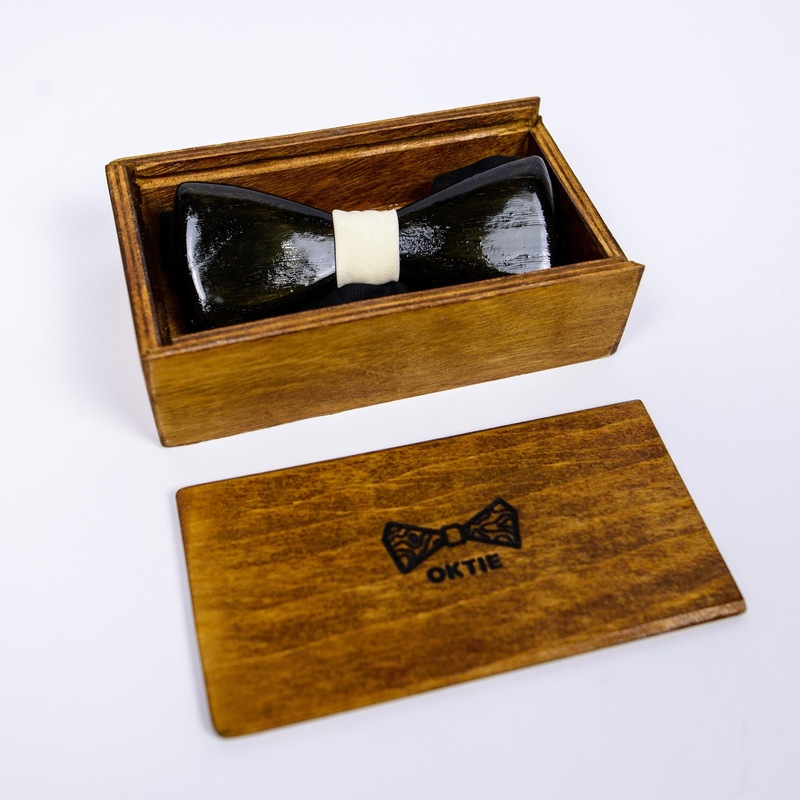 We starting produce wooden boxes for our bowties. 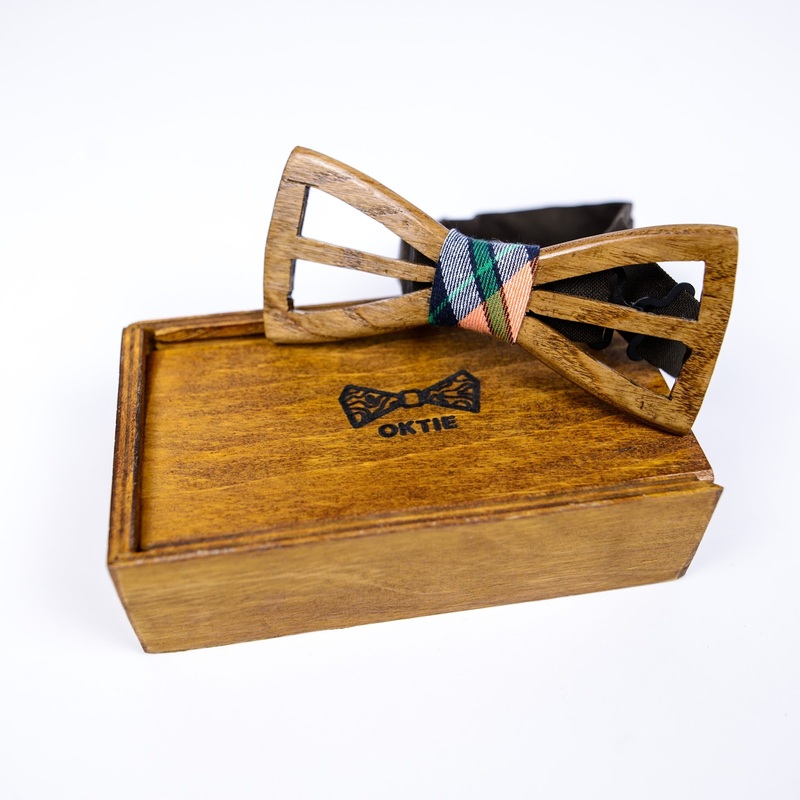 In a few days they will be available for sale.